Located in the heart of downtown Fresno, the T.W. Patterson Building offers entrepreneurs, restaurateurs, and business owners. 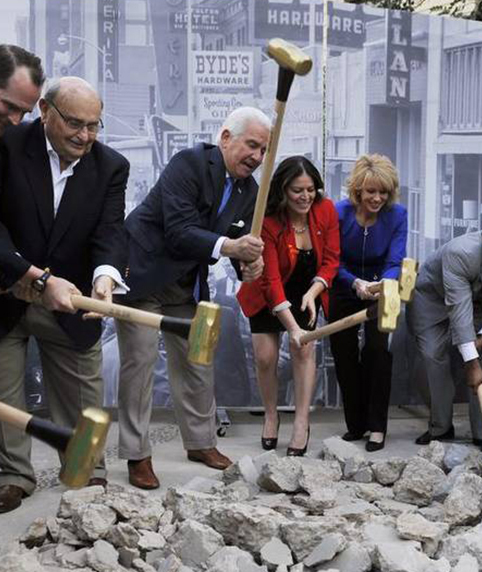 With law firms, tech companies, HR providers, non-profits, and restaurants, the historic T.W. Patterson Building provides a refreshing diversity to our downtown and promises top Fresno Office space for lease to its valued tenants. The T.W. 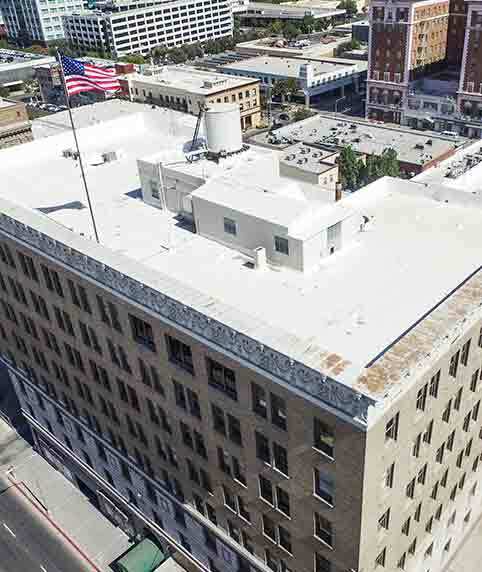 Patterson Building offers downtown Fresno suites that range in size and can comfortably accommodate small start-up businesses or established companies with large workforces. Our team will work with you to develop a lease and buildout plan that meets your company’s needs and preferences. To get started, take a look at some of our available spaces here on our site and schedule an appointment to take a tour with our Operations Manager. Constructed in the 1920s, the T.W. 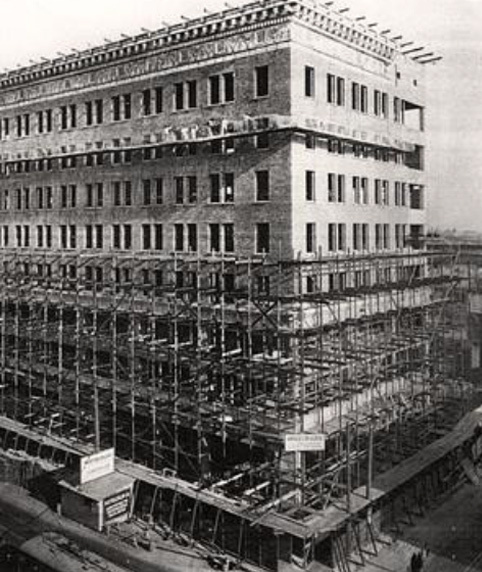 Patterson Building is a historic piece of downtown Fresno and has provided its tenants with reliable, spacious suites for nearly 100 years. 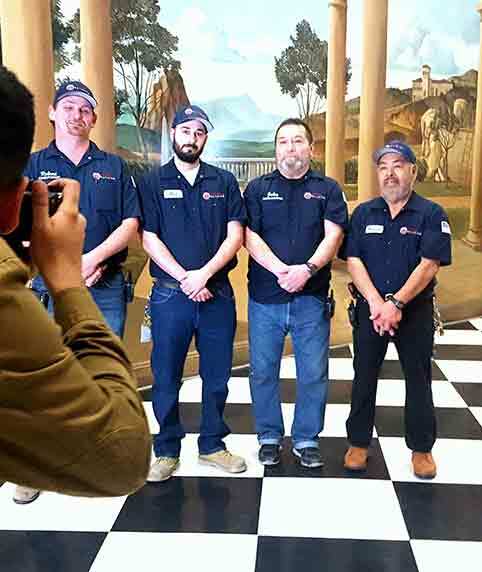 Our building has been family-owned and operated since 1994 and continues to offer First Class Service with a family touch. Our team members are passionate and care about our tenants. The T.W. Patterson Building lives in the heart of downtown at the center of a growingly vibrant, energetic community with a variety of entertainment, restaurants, and activities. Our tenants experience First Class service and enjoy our private underground parking valet, on-site management and maintenance team, and tenant appreciation events. "I appreciate TW Patterson’s extra attention to safety and I especially value the attentive, professional and friendly service that John and Robert provide."